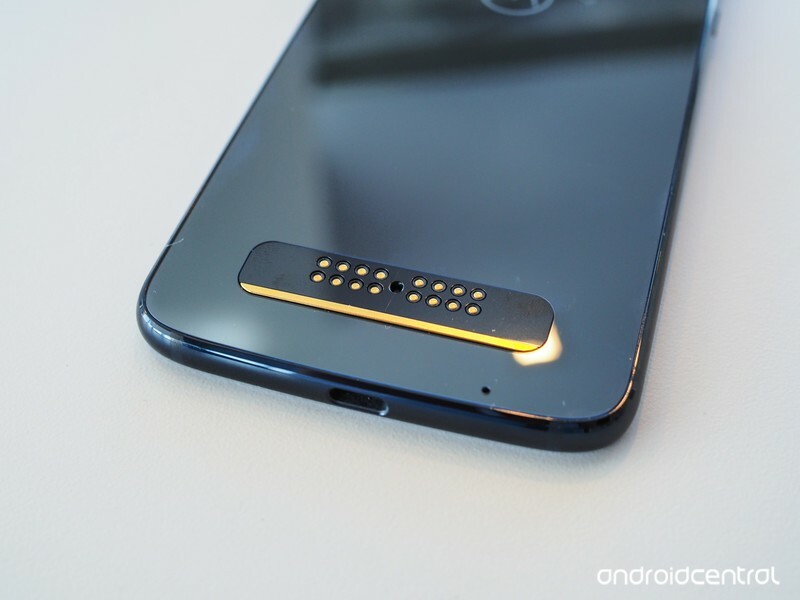 The Moto Z3 Play will support the complete list of existing Moto Z Mods. That’s good news for those of us who have one or more Moto Z Mods already and might be thinking about buying a new phone, and the opposite of what most people thought would happen when Motorola showed off their Moto Mod concept. Moto Mods aren’t some half-assed “also” feature. Moto owns it. While we were thinking that is was a bad move to build a system that had people buying extra parts fora phone that they would only have for a year or two, Motorola was busy making sure the next phone was exactly the same in all the ways it needed to be so that we were wrong about it. 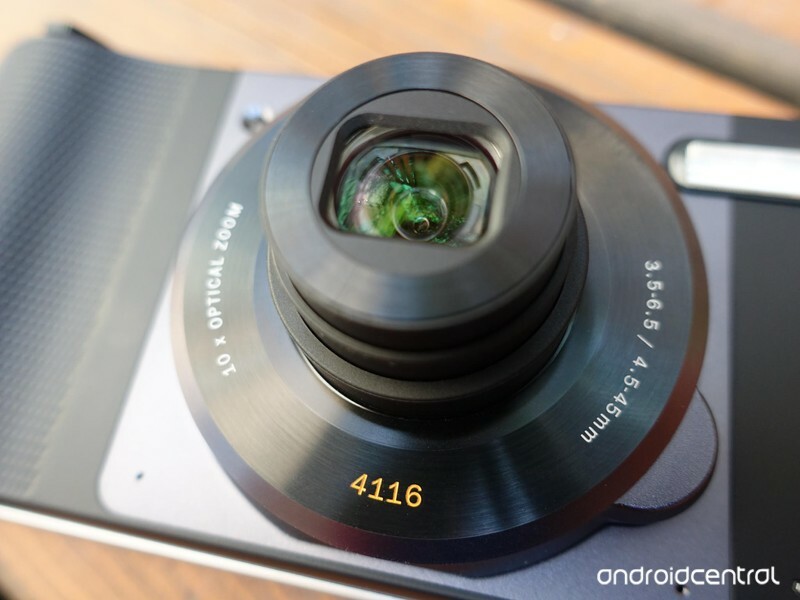 It was a bold move that nobody else (OK, I mean LG here and only LG) decided to try, and it could turn out to be a bad move — Motorola is stuck with a particular design in order to support them. There are two choices for a new Moto Z model going forward — keep it the same as the current generation (and the previous generation) design wise, or piss off everyone because they stopped caring about customers who purchased Moto Mods. Both choices are bad and serve as a reminder that phones are more “disposable” to some customers than others; some would rather ditch the mods they have purchased in order to get something new while others would hate that the company has forsaken them as early adopters. Supporting the existing set of Moto Mods with the release of a new model in 2018 was a smart move. It’s hard to argue otherwise. The memory of promises that Mods would be supported in the future is still fresh and if Motorola hadn’t done it, current customers and pundits alike would have crucified them because that’s what disgruntled customers and pundits do. It could be a good idea next year, too. But there will come a time when the design of the Moto Z looks dated and old, or some advancement in the tech that drives mobile would require a change, and someone will have just spent the money for a camera mod or a speaker mod when Motorola announced it was ending support. It might even be you. Moto can kill Mod support in a way that makes them heroes if they do it right. Motorola has to ditch this model eventually. The company knows it, I know it, and you know it. As cool as the idea that a smartphone maker tries to extend the life of a purchase instead of trying to make it obsolete and make even more money is, it’s just not sustainable year after year, forever and ever. Motorola — stop making new mods in a few months. Tell everyone that the next Moto Z will not support existing mods when you do it. Let everyone down the right way and you’ll be appreciated even more; we’ll look back and be able to say “remember how Motorola did the Moto Mods?” whenever a company does something stupid that costs existing customers money. You might not be the same company that pioneered the entire mobile industry, but some of that DNA is still alive even if only in your customers’ minds. We love that you do it and own it. We know that you’ll have to end it. Make sure we love how you own the end of it all, too.